Affected taxpayers are granted an extension to file 2016 California tax returns and make payments until January 31, 2018. 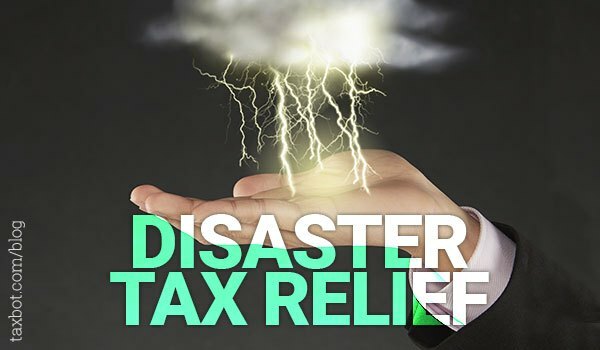 Taxpayers may deduct a disaster loss for any loss sustained in California that is proclaimed by the Governor to be in a state of emergency. For a complete list of all disasters, see the “Qualified Disasters” chart on FTB’s Disaster Loss webpage. This disaster page also has information on extended deadlines, filing instructions, and obtaining free copies of state returns. In addition, we automatically follow federal postponement periods for any presidentially declared disasters, such as Hurricanes Harvey, Irma and Maria. For instance, if Hurricane Harvey impacted a taxpayer who earns income in California, that taxpayer has extra time to file a California tax return. For more information, see the IRS Offers Help to Hurricane Victims News Release. A variety of returns, payments, and tax-related actions qualify for additional time. Also see the disaster relief page on IRS.gov.